Located on a 100-hectare park, this 18th-century castle provides B&B accommodation with an outdoor swimming pool, wine tastings and free private parking. 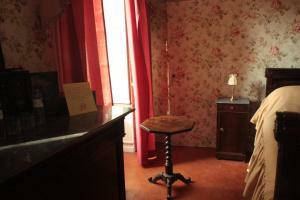 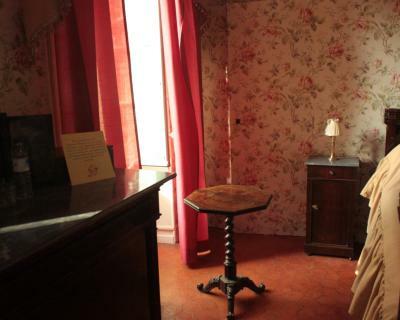 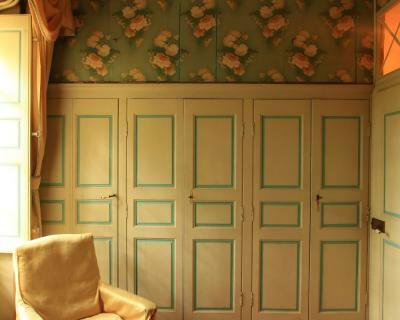 Free Wi-Fi is provided in some of the rooms, which have ancient furniture. 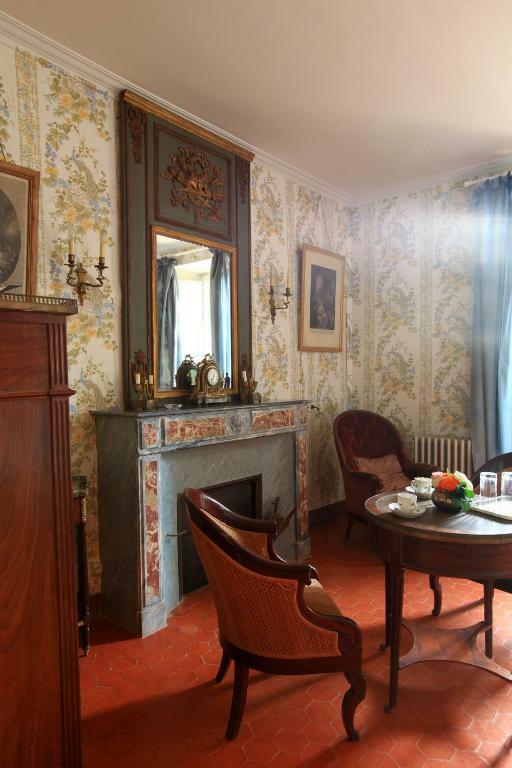 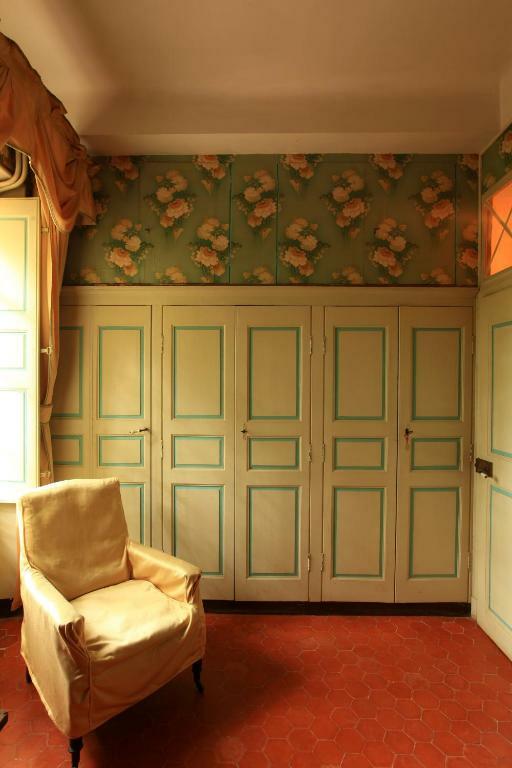 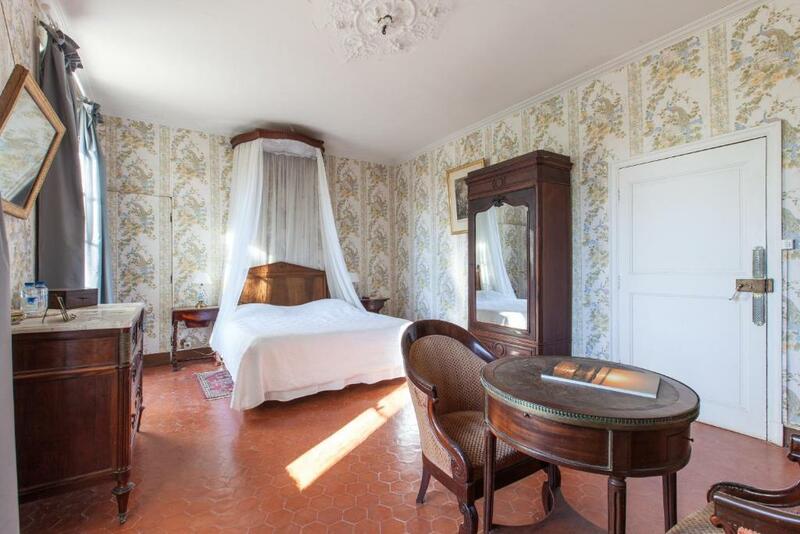 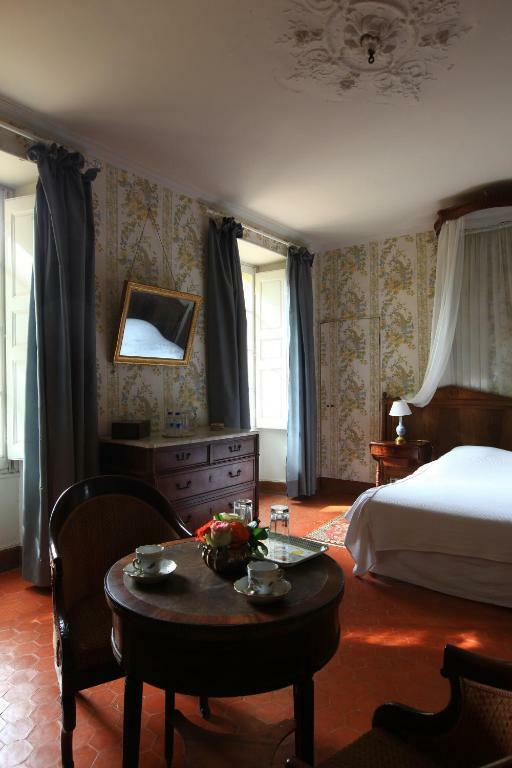 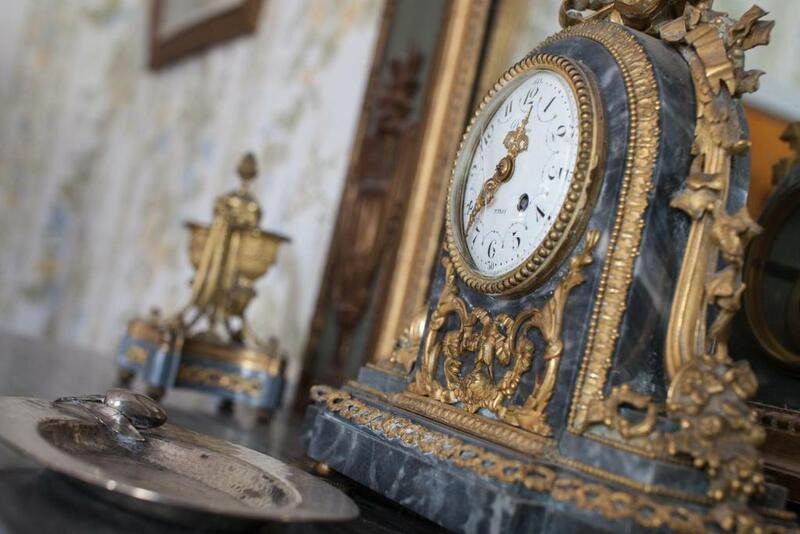 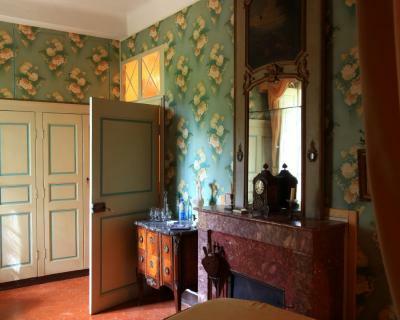 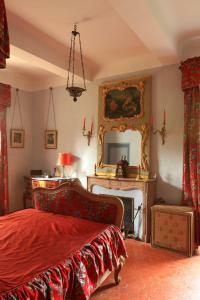 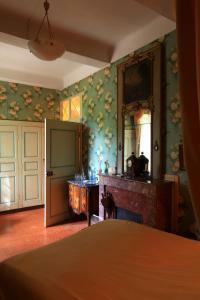 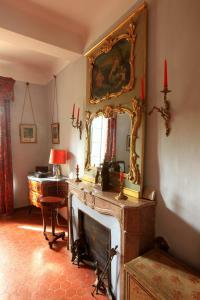 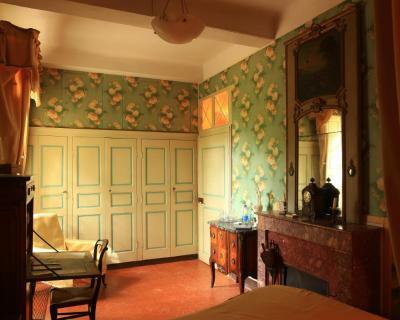 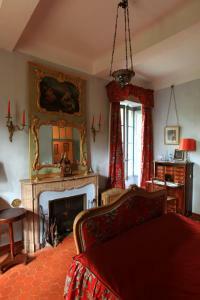 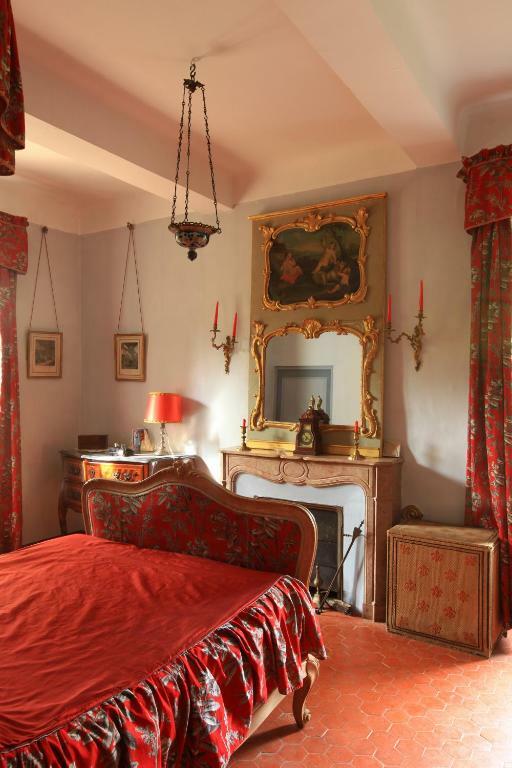 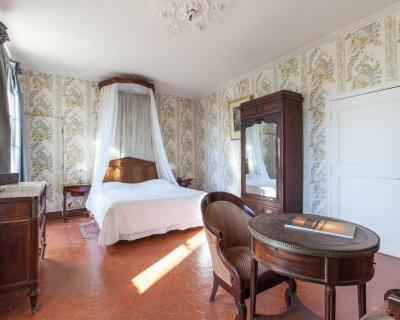 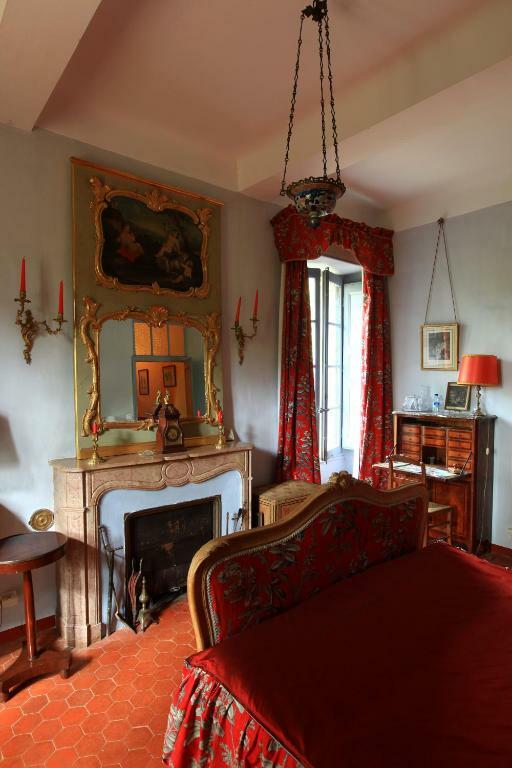 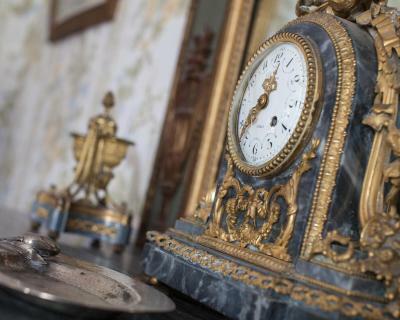 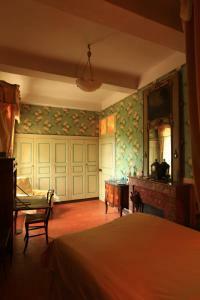 Rooms at Chateau de Saint Martin are decorated in the style of Louis XV, Louis XVI, First Empire or Charles X. 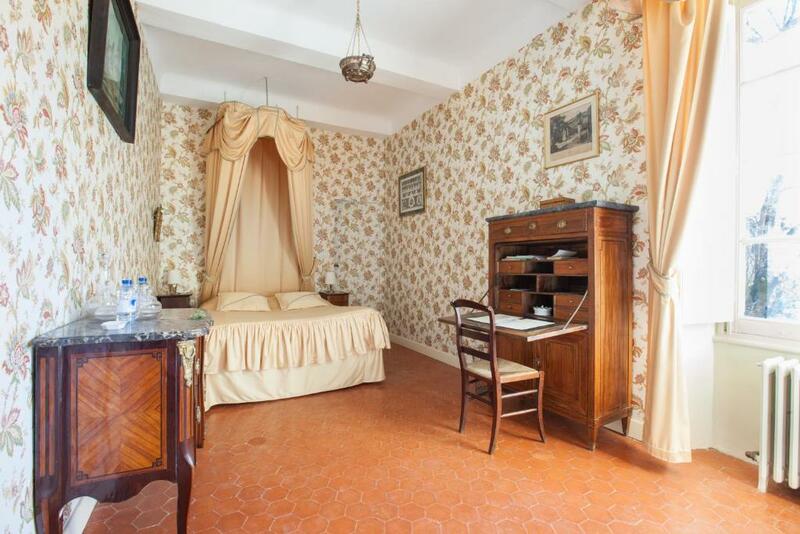 Each room has a private bathroom and some rooms have a four-poster bed. 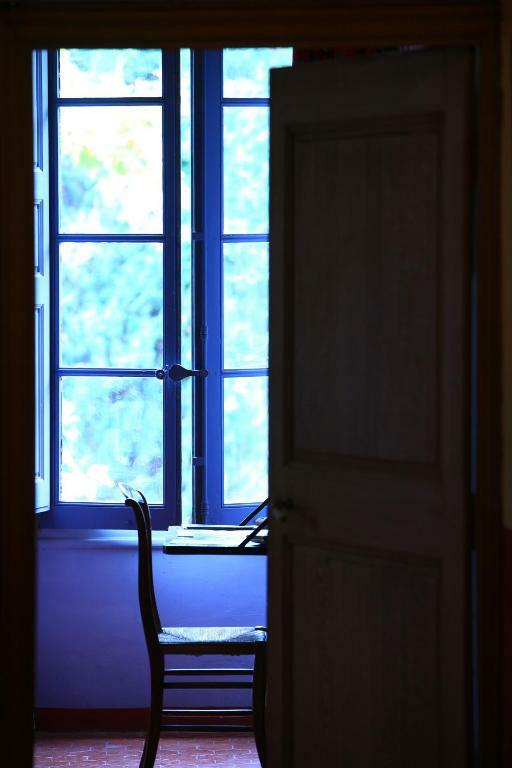 Fans cool the rooms in summer. 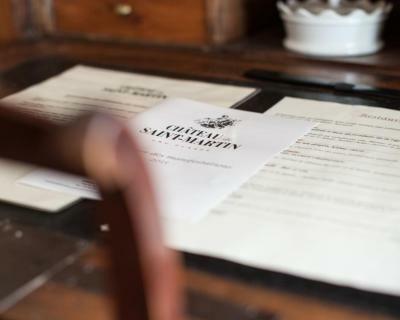 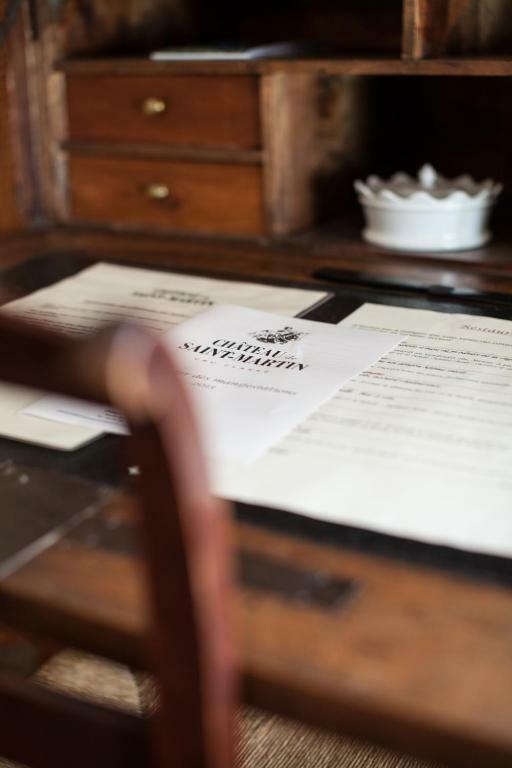 Hot drinks, bread, pastries, butter and jam are offered daily for breakfast. 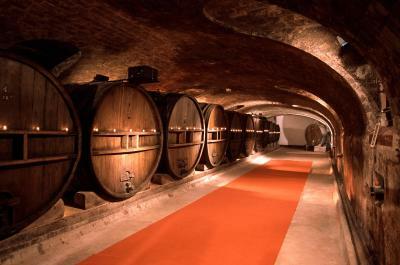 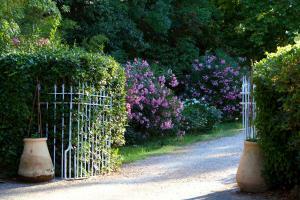 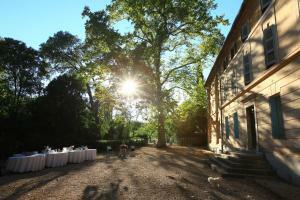 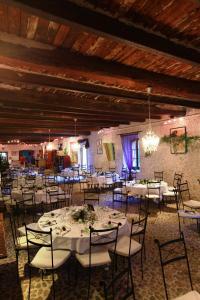 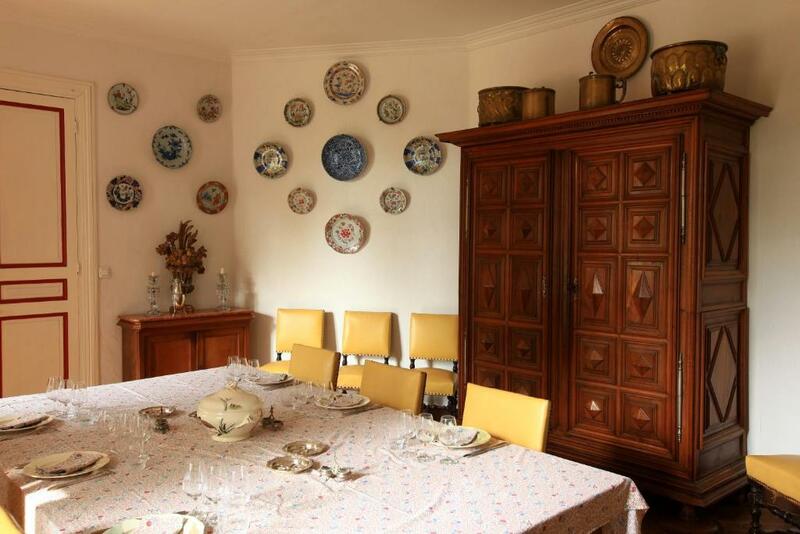 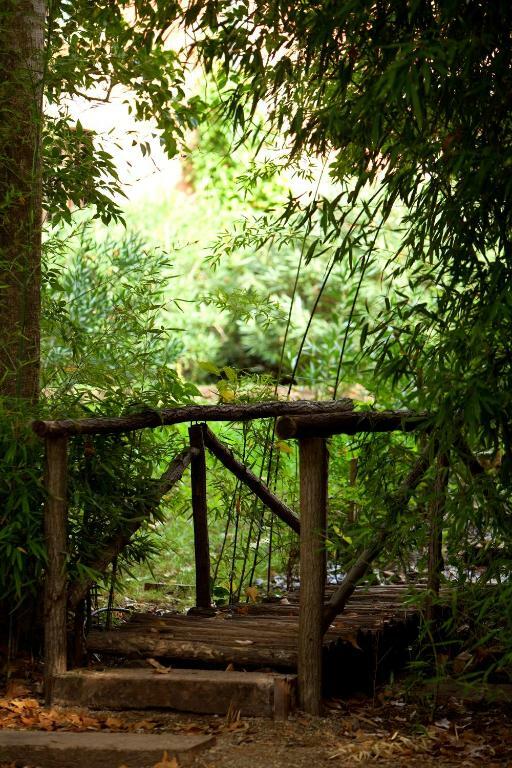 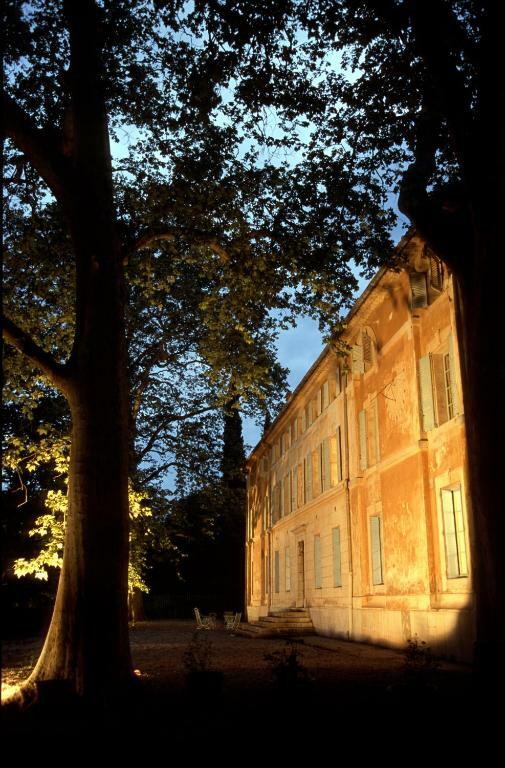 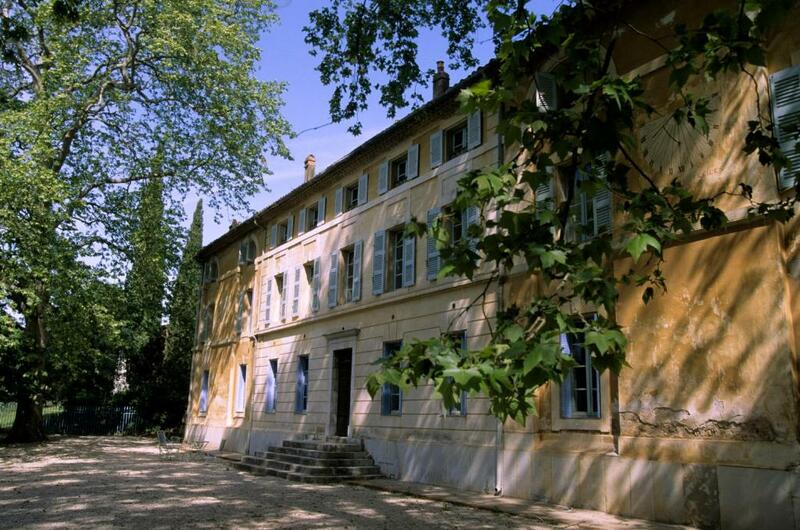 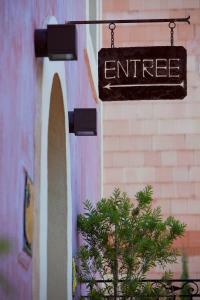 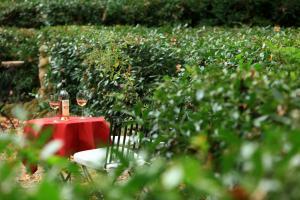 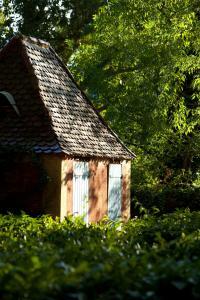 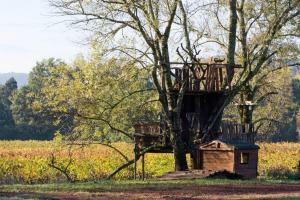 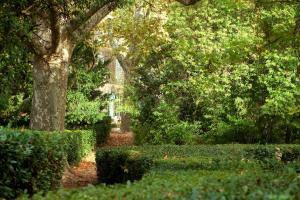 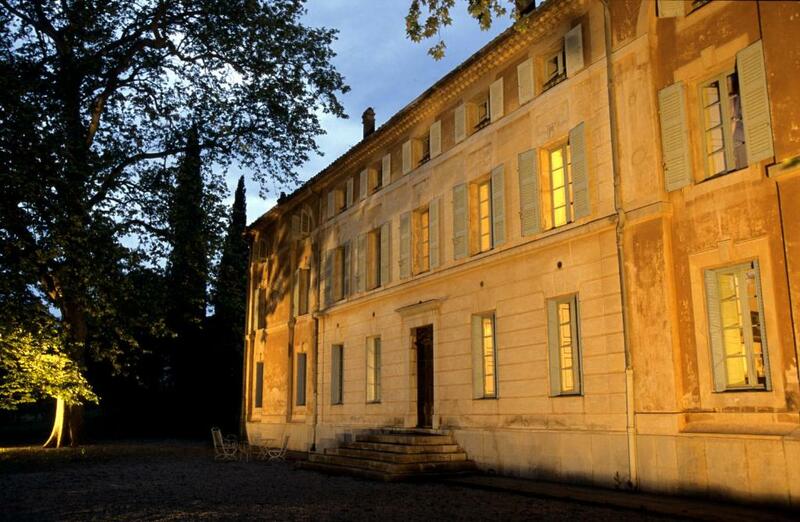 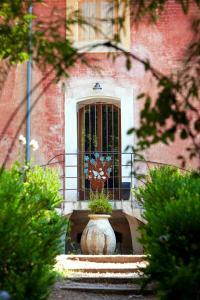 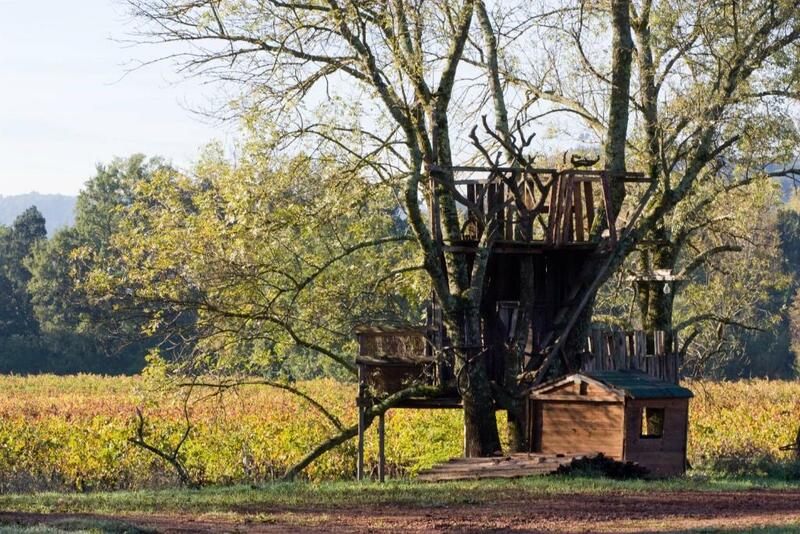 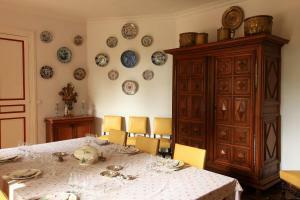 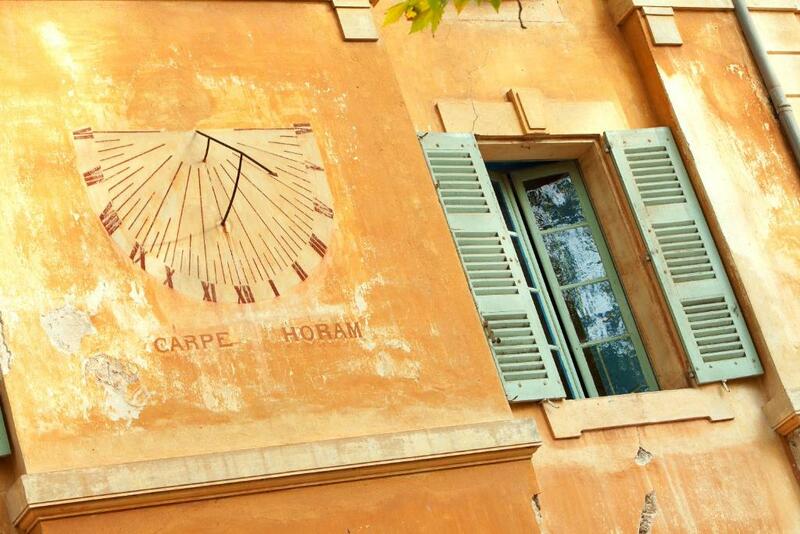 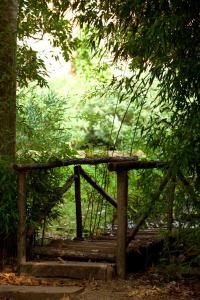 Traditional or gastronomic restaurants can be found 5 km from Chateau de Saint Martin. You can visit the Thoronet Abbey, which is a 15-minute drive away, or of Draguigan. 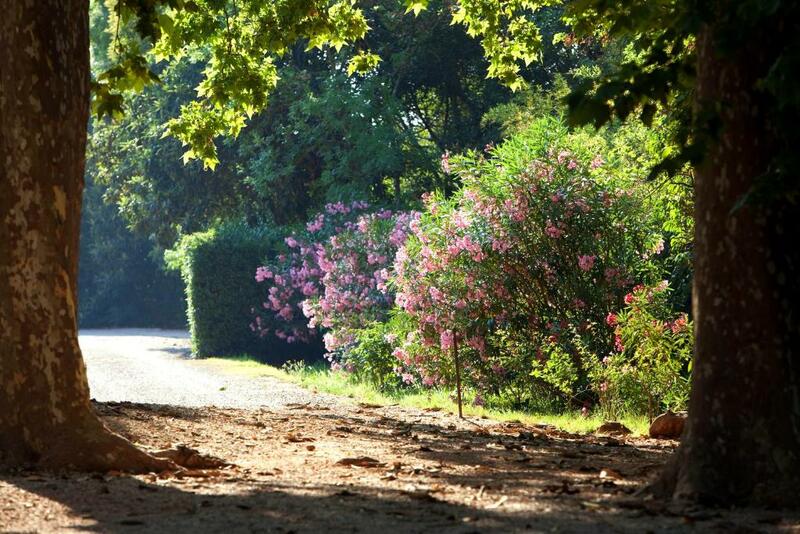 A8 motorway access is available 8 km away and Les Arcs-Draguignan Train Station is 5 km from Chateau de Saint Martin. 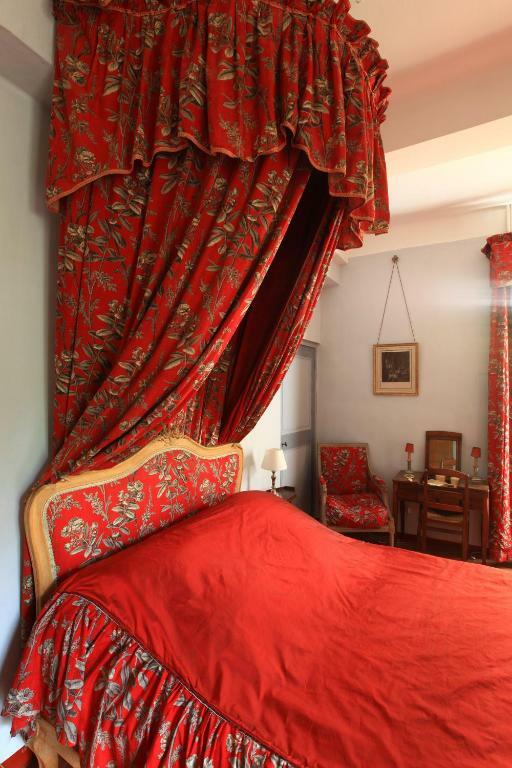 This south-oriented room features a four-poster bed, a private bathroom and period furnishings. 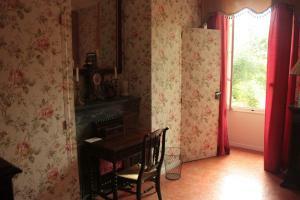 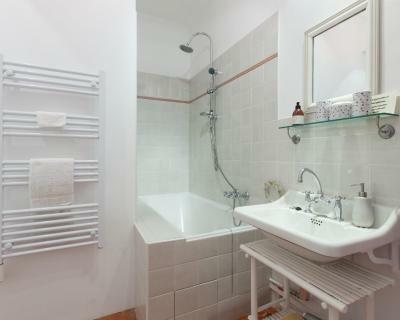 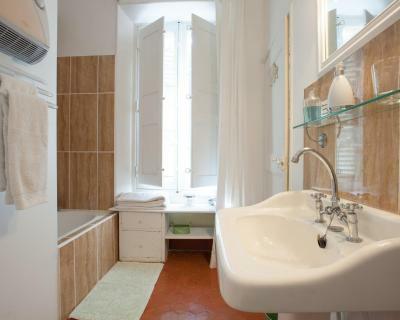 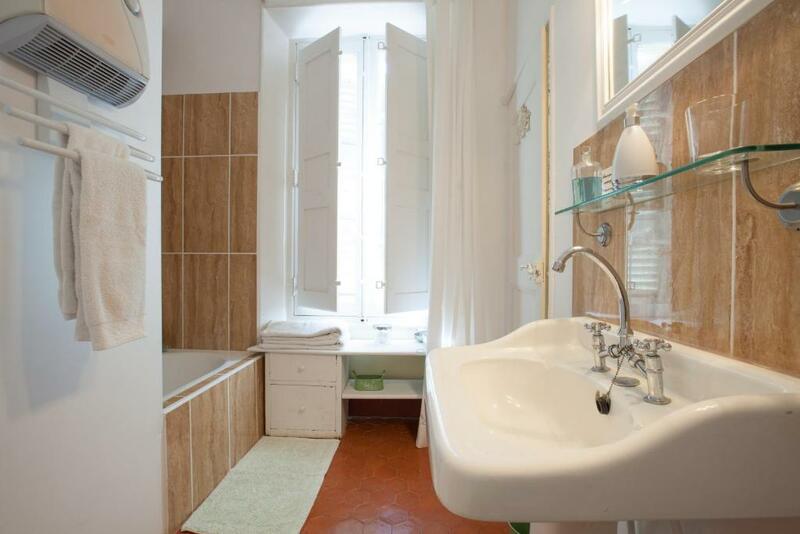 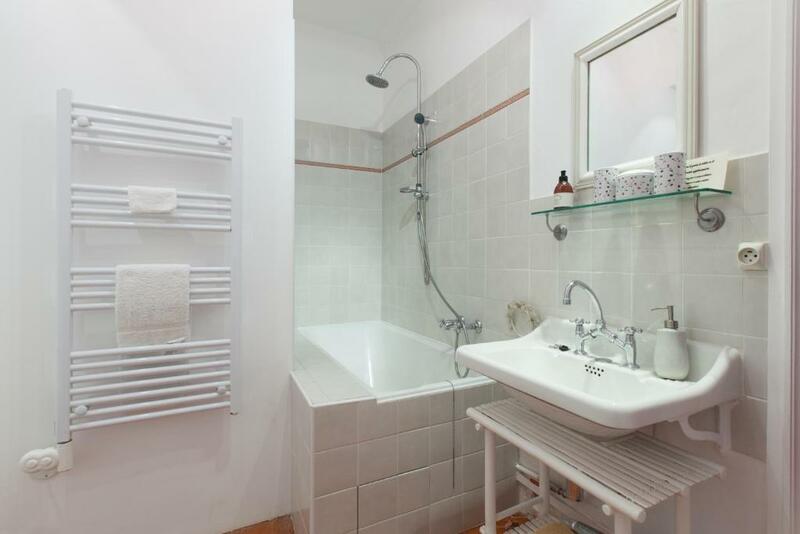 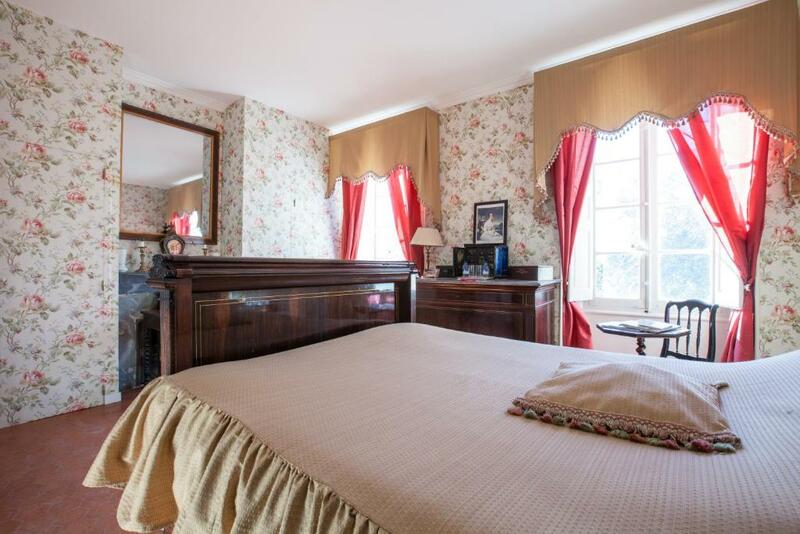 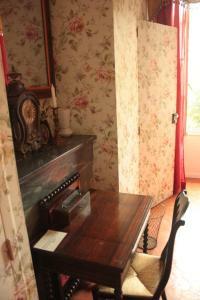 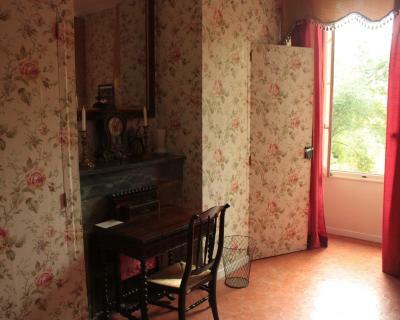 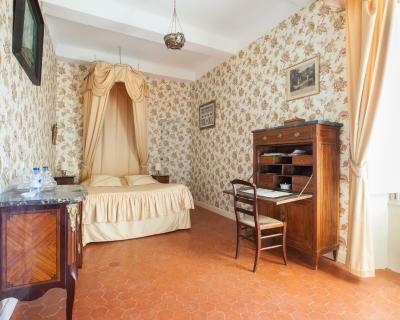 This room features Charles X furnishings and has a private bathroom. 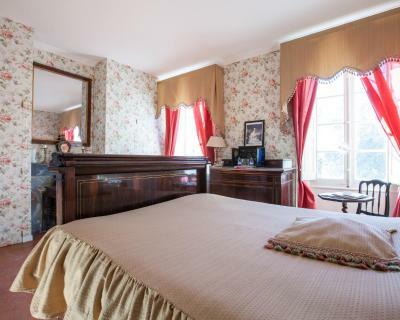 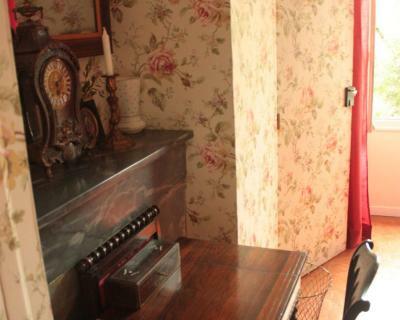 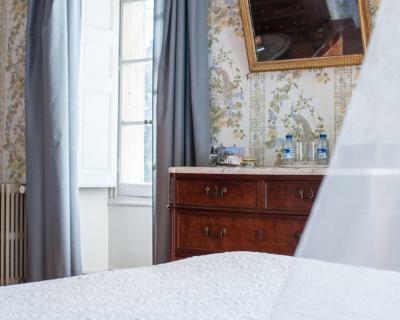 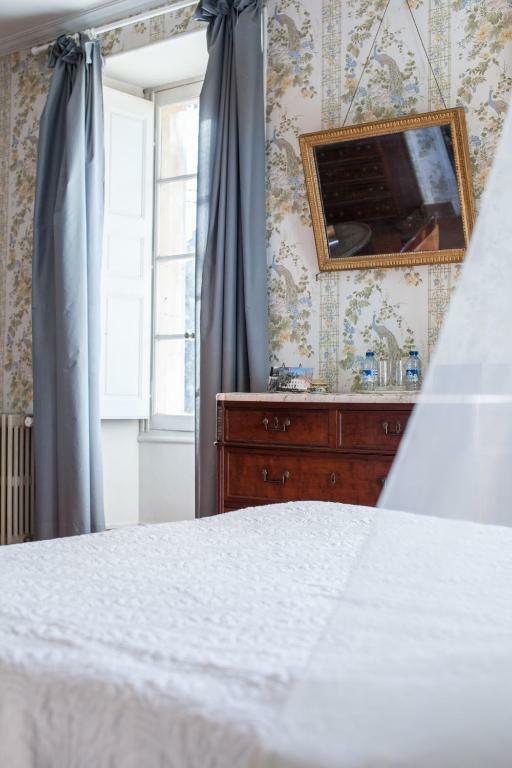 This larger room features a four-poster bed, a private bathroom and period furnishings. 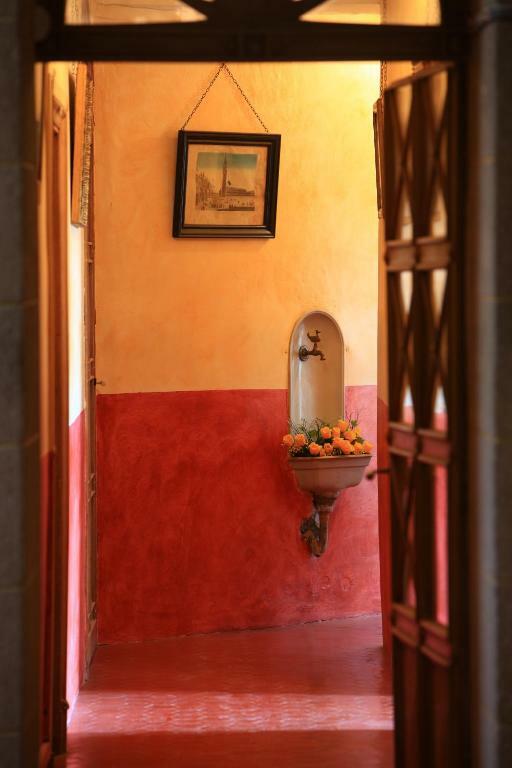 Extra facilities include a seating area.